A North Belfast Sinn Féin MLA said his party colleague Martin McGuinness’s bid to run for president has provoked predictable hostile reaction from the “usual suspects”. Gerry Kelly said some of the reaction from media and political establishments is simply from those who would be “appalled” that a working class Irish man would represent Ireland on the world stage. His words come after Martin McGuinness’s past as a member of the IRA came under the spotlight during his first week of campaigning. The Sinn Féin assembly member said the campaign has already captured the imagination of the people of Ireland. “There’s no doubt that Martin’s bid to become Irish President has captured the headlines and more importantly captured people’s imagination right across Ireland and further afield,” he said. “Sources of hostile reaction are predictably from the usual suspects in the political and media establishments, who would be appalled at the very idea of a working-class Irishman representing our country. However, the public acceptance and support of Martin’s candidacy, coming from perhaps surprising sources, are much more interesting. “Martin has a track record of leadership by example. He has clearly, personally won over many people through his track record, both as a key negotiator in the peace process and as a Minister who works for all the people without heed to race, gender or creed. 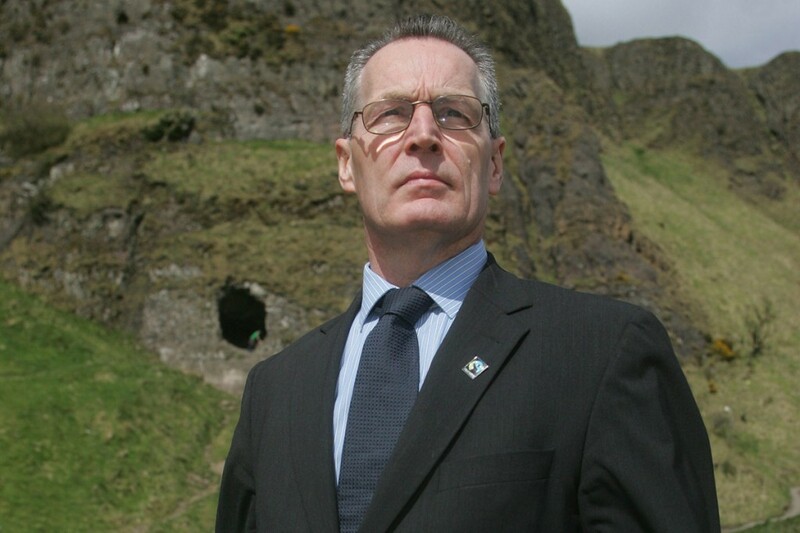 Gerry Kelly said the campaign will be fought on key issues that will resonate with voters fed up with the current political status quo in the south. “An indication of Martin’s personal touch was his pledge to only take the average industrial wage and return the rest of the €300,000 annual salary to the Irish people, a pledge that all other candidates have refused to match,” he said. “Until Martin’s announcement to stand for the presidency, this had been a lacklustre campaign but now all the big issues are being aired. Building an Ireland of equals remains our objective. This latest intervention lifts that vision to the very top of the political agenda. The North Belfast political representative added his party will also continue their fight to allow the people of the six counties to vote in the presidential election.